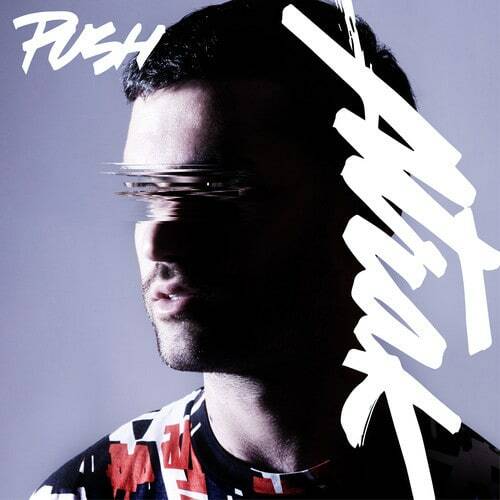 Back in October, A-Trak released his wavy single, "Push," featuring floating vocals from Andrew Wyatt and an infectious beat. 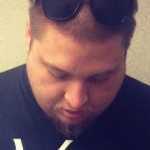 Today, he keeps his momentum going strong and releases the video, which takes viewers to a castle in France, as the main character, TM88 from 808 Mafia, lives the lavish life while trying to keep up with his female counterpart. "It&apos;s kind of like Eyes Wide Shut meets Burning Man. I also really wanted a tiger and a squid, I was very specific about that," A-Trak told Fader. The single is available for purchase on iTunes now, and the video can be seen below.